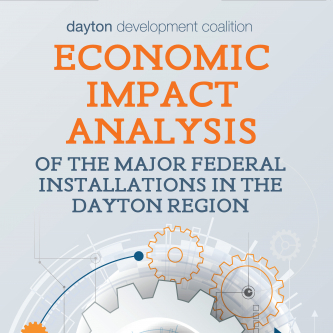 What makes the Dayton Region such a powerful economic engine for defense-related businesses? Start with Wright-Patterson Air Force Base, one of the largest, most diverse and organizationally complex Air Force installations in the world. Add the Springfield Air National Guard Base, which is focused on intelligence, surveillance and reconnaissance for the federal and state governments. Amplifying these assets is the Air Force’s commitment to define the region as the national center of excellence in aerospace research, medicine, intelligence, education, acquisition and tech commercialization. 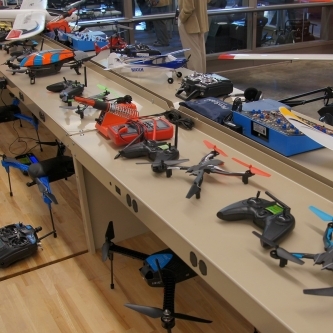 The result: unsurpassed — and profitable — opportunities for businesses across an array of industries, as well as unique opportunities for the region’s workforce to play an important role in national defense. Keeping our warfighters the best in the world requires a portfolio of services that come together through the nation’s best intelligence, medicine, research and education. The Dayton Development Coalition’s defense initiatives ensure resources are lined up to support these services. Ample space to expand both inside and outside the installation fence, combined with the low cost of living, makes our region an ideal location for your business. 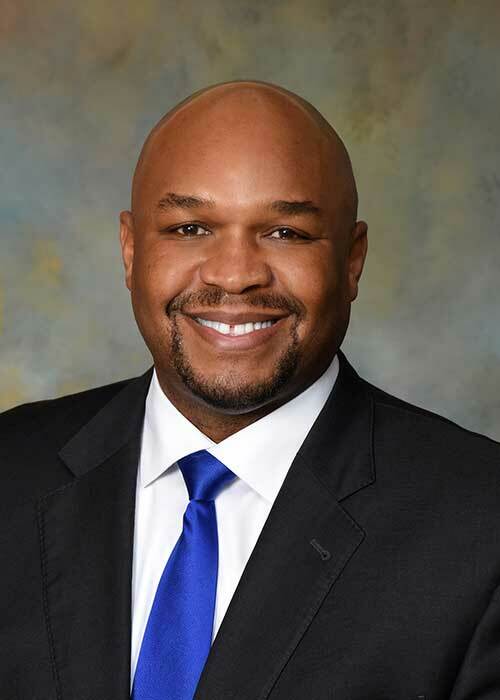 Access to defense industry leaders is within reach through a variety of professional defense organizations that call the Dayton Region home. 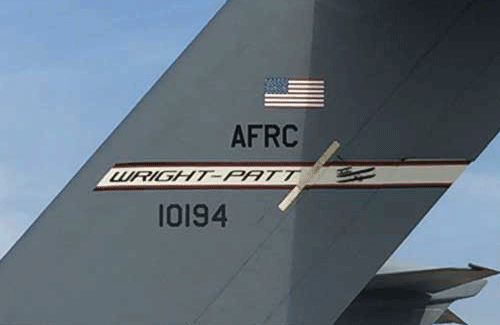 The Wright-Patterson 2020 committee was founded to secure and fulfill the gains made through the 2005 BRAC initiative and promote the assets of Wright-Patterson Air Force Base and the Springfield Air National Guard. The committee is supported by community leaders from industry, academia and the government, with the aim of strengthening the foothold of our federal installations at both regional and national levels. The Dayton Region is ever-vigilant in preparing not only for a potential base realignment and closure, but for any mission movement that could occur within the Department of Defense. The DDC brings the community, elected officials and Dayton Region installations together to protect and promote the region’s defense assets using a variety of strategically based tools to keep our current military missions, grow existing missions, and attract new missions and jobs. The Dayton Development Coalition’s Hometown Heroes™ program began in 2003 to honor our community’s servicemen and women affiliated with Wright-Patterson Air Force Base and the Air National Guard Base in Springfield. 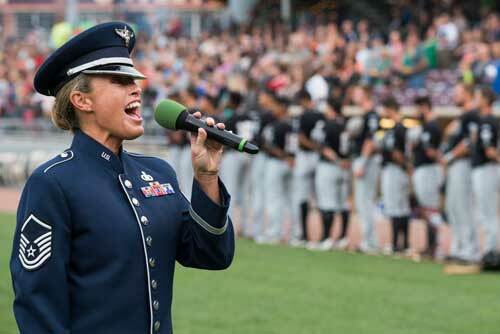 With the generous support of local businesses, Hometown Heroes supports thousands of military families in the region by giving away tickets to the Dayton Dragons, The NCAA First Four, performances through the Victoria Theatre Association, the Dayton Art Institute, and Wright-Patt Night at the Fraze Pavilion. Southwest Ohio’s premier defense installations account for more than $16.68 billion in regional economic impact annually and employ more than 88,000 people. This includes active duty, guard and reserve military members, federal civilians and government contractors. Wright-Patterson Air Force Base is the largest single-site employer in the State of Ohio. Headquarters to some of the Air Force’s largest missions, more than 40 percent of the Air Force’s budget flows through Wright-Patt. The DRMC provides a bi-monthly forum for defense and community leaders to discuss important issues, strategize solutions and work together to keep our defense community vibrant, strong and integrated. At 46 partners and growing, the DRMC assists in hosting several important annual events, including: The Air Force Life Cycle Management Center Life Cycle Industry Days at the University of Dayton each September; Veterans Moving Forward each May at Wright State University; and new commander receptions each summer. The DDC, along with many key partners and sponsors, hosts the annual state-wide Ohio Defense Forum in our state capital city, Columbus. The Forum is designed for defense installation leadership, community leaders, industry representatives and elected officials to connect, build awareness and gain a deeper understanding of the current defense environment and the role they play in supporting all facets of national defense. Event networking opportunities allow stakeholders to interact and discuss key issues with top-level officials. This marquee event has become THE place to be every October for anyone interested in the defense industry in Ohio.